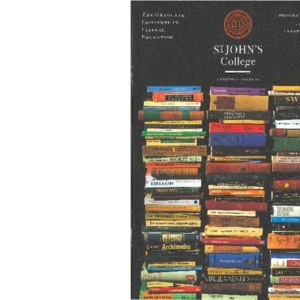 Eleven graduates discuss the St. John's Program. 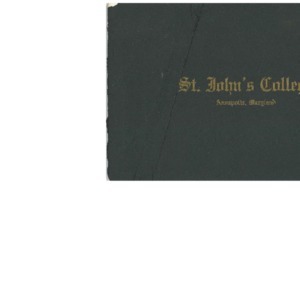 Views of St. John's College, an admissions brochure published circa 1910. 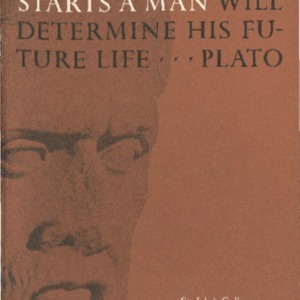 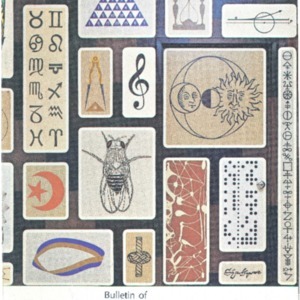 GI college catalog for the year 2003. 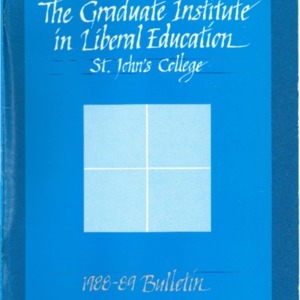 GI college catalog for the years 1996 to 1997. 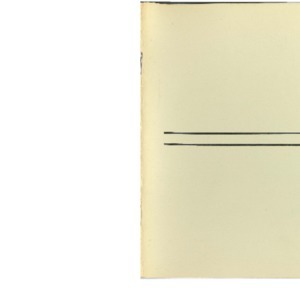 GI college catalog for the years 1991 to 1992. 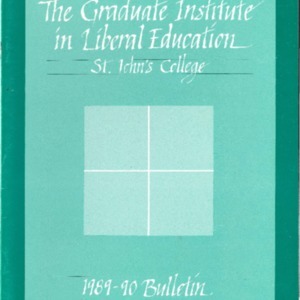 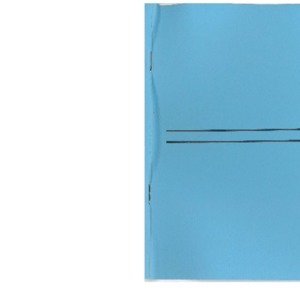 GI college catalog for the years 1989 to 1990. 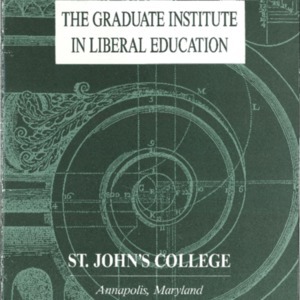 GI college catalog for the years 1988 to 1989. 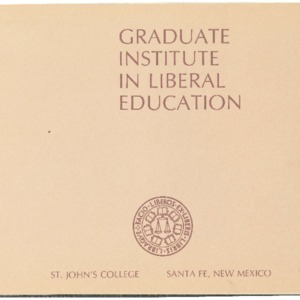 GI college catalog for the years 1986 to 1987. 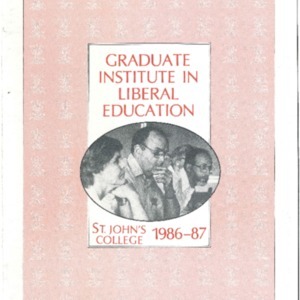 GI college catalog for the years 1984 to 1985. GI college catalog for summer 1983. 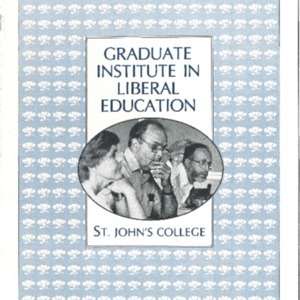 GI college catalog for summer 1982. 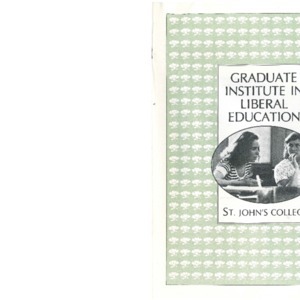 GI college catalog for summer 1978. 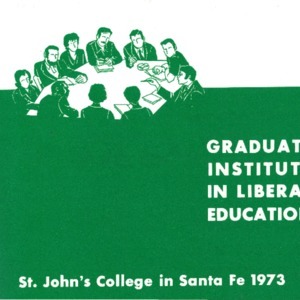 GI college catalog for summer 1976. 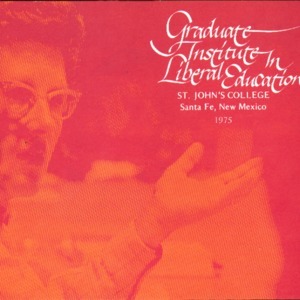 GI college catalog for summer 1975. 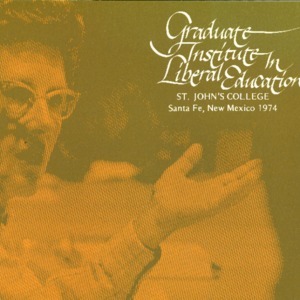 GI college catalog for summer 1974. 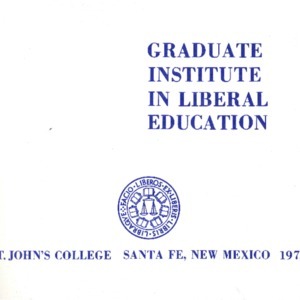 GI college catalog for summer 1973. 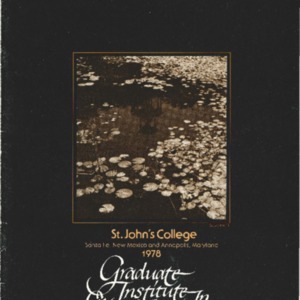 GI college catalog for summer 1972.